This post is brought to you in collaboration with Best Buy. I don't know about you, but I go through laptops a lot. I don't know what it is, but they never seem to be able to keep up with my work pace for long. Sooner or later, they give out, slow down, or become obsolete in some other way. That is why I was super excited to hear about the all new Google Pixelbook. It has everything I need to get my work done efficiently and quickly day in and day out. I mean, how can a laptop that can last up to 10 hours on a single charge be beat? 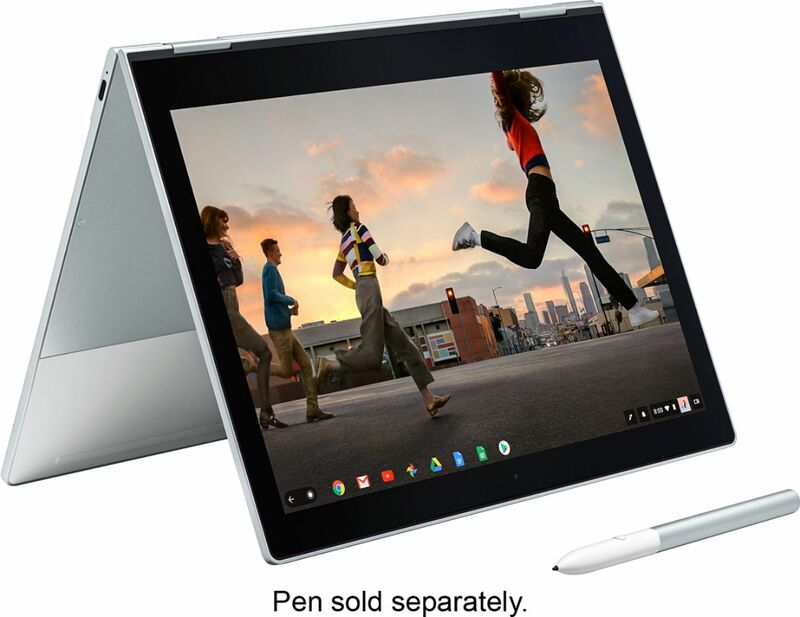 Google Pixelbook is the first laptop that comes with Google Assistant built in, so you can get your work done faster and smarter! The feature can be accessed easily through the dedicated key on the keyboard, by using the phrase "Ok Google" or with the Pixelbook Pen. The sleek design of the Google Pixelbook also makes it incredibly versatile, allowing you to pack it along and take it virtually anywhere. At just 10.3 mm thick, it is the thinnest laptop on the market. Thin does not mean flimsy though, built from lightweight aluminum, it will stand up to a lot. The unique 4-in-1 design allows you to use it in a wide variety of ways, you can sketch photos, enjoy movies both on and offline with Google Play Movies, or get your work done with GSuite Apps that Drive will automatically back up for you. You can do your work and rest easy, knowing that everything is backed up and safe. 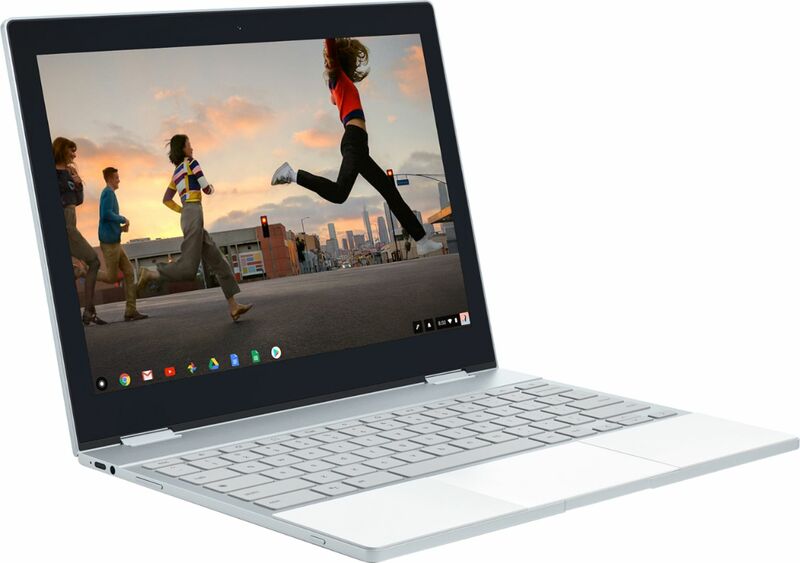 The Chrome OS has the latest security features and updates automatically in the background, and the Google Pixelbook is fast, it can start up in just 10 seconds! Don't sacrifice a think with the Google Pixelbook. You will have access to all of your favorite apps for work including: Google Drive, Docs, Slides, Gmail, Photos and more. Right now at Best Buy, you can save $100 when you purchase the Google Pixelbook! Head on over to Best Buy and purchase yours today!